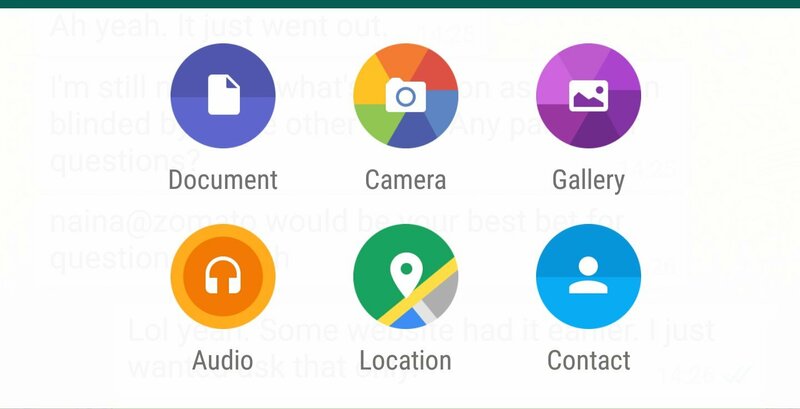 The latest version of WhatApp application lets to send documents. In the current version you can send only PDF files. The person receiving the document will also need to have the updated version. Document sharing is a very useful and important feature of the messenger. The new updates bring a slew of features in both iOs and Android versions. Now users can see the blue ticks on the main message window, without even opening that particular chat window. In the Android version now there are 100 additional emojis, support for 5 more languages and Marshmallow permission support.